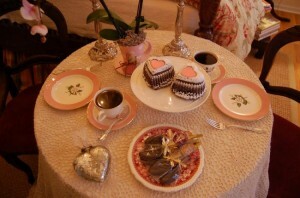 I’ve received several comments and e-mails asking about the cake recipe I used to make the little heart shaped cakes featured in last week’s Tablescape Thursday. They were made with a cake recipe given to me by my mother-in-law many years ago. It’s a basic cake recipe called a 1234 Cake, and it’s the same recipe I use when I make a coconut cake each year at Christmastime. You’ll find a printable version of the recipe at the end of this post. I always grease my pans with shortening because that really seems to work best for making sure a cake doesn’t stick to the pan. It was really tricky getting it down into all the grooves…but the cakes came out very easily so it was worth the effort. A cooking spray would probably work, but I just prefer to use the regular stuff from the can because I know it works. Next, I sprinkled them with sifted, powdered sugar and added Raspberry Preserves to the center where the little cakes are hollowed out. They were yummy! Add sugar and cream well. Sift flour, baking powder and salt together. 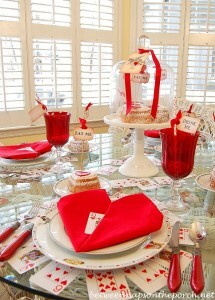 Fill each heart-shaped cup or muffin tin about 2/3rds full. Bake at 350 for 30 minutes...test with a toothpick to see if it's done. 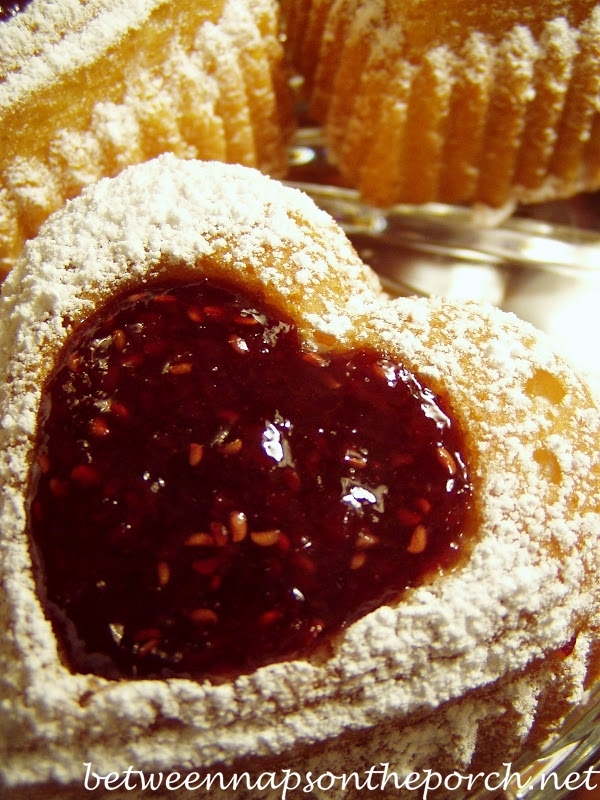 Once cakes have completely cooled, sprinkle powdered sugar over them, then fill with Raspberry or Strawberry Preserves. 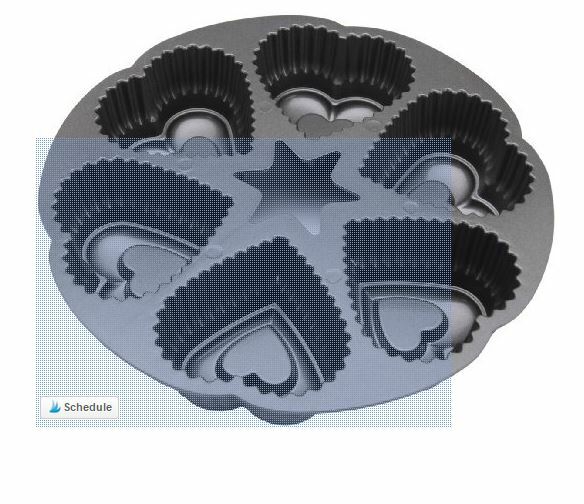 If the little heart cakes expanded above the level of the pan while cooking, using a large knife, slice off the part sticking up so the cakes will sit flat on the plate. Oh how delicious! They are so adorable and I've got to find one of those pans – I'll be checking at Michaels. It makes a very special dessert. As the Barefoot Contessa says "your guests will never what you served for dinner but they'll always remember the dessert"! Love your Mary Frances purse on your previous post – scrumptious! I LOVE these!! I might buy the pan and give them a try! Oh, wow. Those are gorgeous cakes. 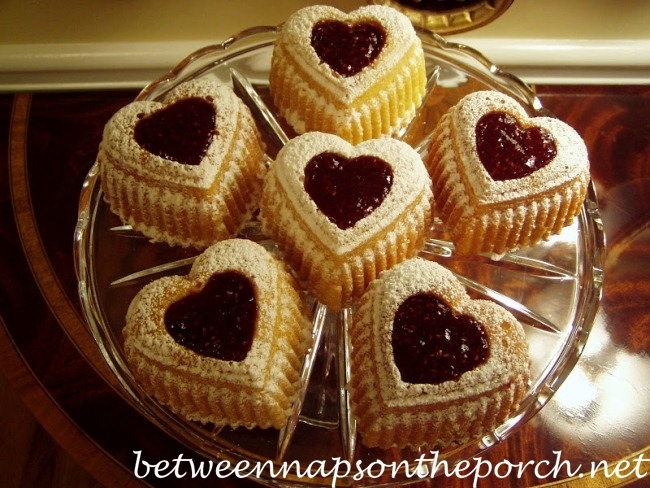 Wonder if they'd be easier than the heart-shaped linzer cookies i was just googling recipes for? Hmmm…. Hope you enjoy celebrating Heart's Day. Oh how beautiful, thank you so much for the recipe and hint where to get the pan. I want to try these. Love your blog. I'm not big on novelty pans but those cakes are wonderful . . . I may just have to add that to Linderhof's pan collection! 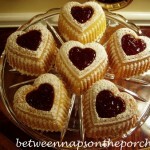 Thanks for sharing the cake recipe and tips for the darling heart shaped cakes. Yum! Gonna try these. Have a Happy Valentine's Day. Uhhh…yum, these looks delish and so fancy! Those are so pretty… almost too pretty to eat. They look so special. I have some mini bundt pans and the cakes come out fine but the clean up takes forever, getting in all the grooves. Happy Valentine's Day! Hope it is a good one. I might just have to look for one of those pans also. We have several novelty bundt pans for pound cake but none that makes the little individual cakes. I will have to try the recipe also. Happy Valentine's Day Susan. Wilton also makes a pan greaser (I can't remember the name) which you can brush on with a pastry brush- it works quite well. I have always admired these cakes on your header..so pretty and looks so delicious..I'm going to have to get one of those pans! Thanks for sharing all your wonderful ideas! Happy Valentine's Day! They do look very scrumptious! Hi, sweet girl! Thank you so much for generously sharing your family recipe with us. You are so generous to so this! 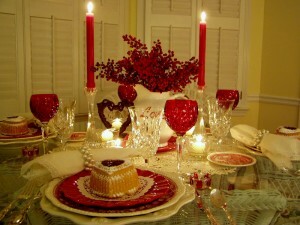 And to that end, I wish one of the sweetest bloggers out there a Very Happy Valentine's Day! for giving so much to so many…may this day of love find you doubly blessed! Happy Valentin's Day. Thanks for all your help and friendship. Susan those cakes look professional. I'm definitely purchasing a pan myself. How precious for a "ladies" lunch. Thanks! They look so gorgeous. Nice job! Only commenting to say that you can sign up for (I think they call it The Knack…Michael's monthly e-newsletter), and they will send coupons by e-mail every.single.week! I couldn’t find the heart pan at Michaels or anywhere so I just ordered it off of Amazon.com. Can’t wait to try the recipe! How full do you fill the hearts with cake batter? 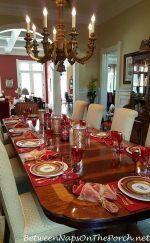 I live in the Metro Atlanta area as well and I just LOVE your blog!! Thanks so much, Debora! It has been so long since I made those, I’m having trouble remembering. Seems like there were some instructions and/or a recipe on the pan. I know I didn’t fill it all the way to the top since that would have caused it to overflow. Let me know when it comes if there are directions on the cardboard packaging. I usually just eyeball stuff like that. If you end up over filling it, don’t worry because you can just slice off the part sticking up high out of the pan because that’s going to be the bottom of your heart cakes anyway. I did get my heart shaped pan last week and the packaging did not give specific baking instructions. It just said to follow the baking instructions on your recipe. I filled the hearts 2/3 full (like cupcakes) and had to cut a small amount off once baked. They turned out great though! I made them the same as you did, and then served them on top of cut/sugared strawberries with whipped cream around the edge. I would have attached a photo but the camera on my phone wouldn’t work…. Thank you for having such a great blog with great ideas!